As a team that works remotely, we understand the necessity behind getting to the gym, and we've tested all the fitness tech that we can find to figure out what works best. 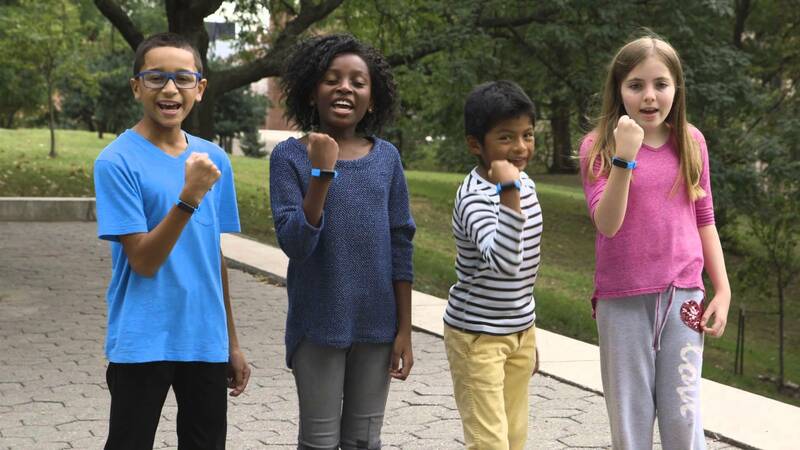 Fitbit's Ace tracker is basically an Alta made kid-friendly. It features the same iconic design, but in the Fitbit app, you set up a family account, which has animations, goal celebrations, and information geared toward children. Who should buy this Fitbit? 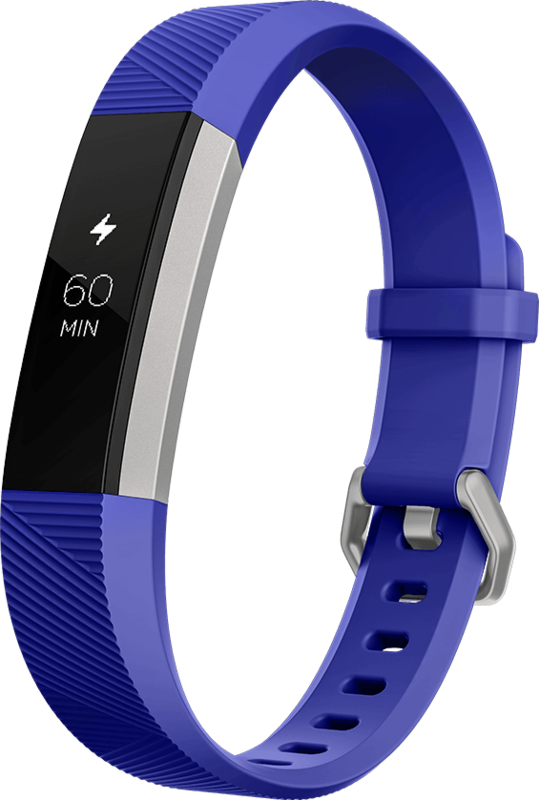 The Fitbit Ace is for parents of children aged six and older who want to buy their child a fitness tracker. It may be overly complex for anyone younger, and they may not be able to appreciate its benefits. The Fitbit Ace is the newest tracker in Fitbit's lineup and was only released in June 2018, so it's an excellent time to buy. We likely won't see an updated version for several years. The Fitbit Ace may be for kids, but that doesn't mean it's a simple plaything. It boasts practical features that its Fitbit counterparts have, offering your child a meaningful foray into tracking their fitness progress. It tracks steps, active minutes during other exercise, and it monitors sleep so that your kid can learn not only good exercise habits, but great sleep habits as well. To add a spark of fun and some friendly competition, your child will earn badges for achieving milestones, and they'll receive daily celebration messages for reaching goals. Got a kid that likes to lay on the couch all weekend? Reminder to Move will encourage your child to stay active throughout the day with friendly reminders. The Ace helps your child build healthy habits early-on. With its 5-day, rechargeable battery, your kid won't have to put down their Ace very often, and since its shower-proof, they can wear it all day and night. There are 10 clock faces to choose from and two band colors, so your child can add their own sense of style, and the band size is adjustable for little wrists. If your child is under 13, you'll create a Family fitbit account, which offers two views — one for you and one for your kid. You can view all of your child's progress, and your child can access their account through Fitbit's secure "Kid View," which shows them their progress, badges, and more. Kids can also go toe-to-toe with their friends in friendly step challenges to win virtual trophies. If you feel like the Ace is a bit too expensive or a tad too involved for your kid, then check out these other great trackers. The Fitbit Flex 2 features a simple set of LEDs to let your kid know their goal progress, and it's fully water-resistant, so they can even take it to swimming lessons. The Fitbit Flex 2 is probably the most durable Fitbit tracker, since it's just a wristband with an insertable tracker. It tracks steps, distance, calories burned, and much more, and it has a 5-day battery life. Xiaomi's latest Mi Band has a great OLED display, a built-in heart rate monitor, and it's fully swim-proof. It also has great smart features for when your child gets their own phone. The Mi Band 3 has a heart rate monitor and it tracks steps, distance traveled, and more. 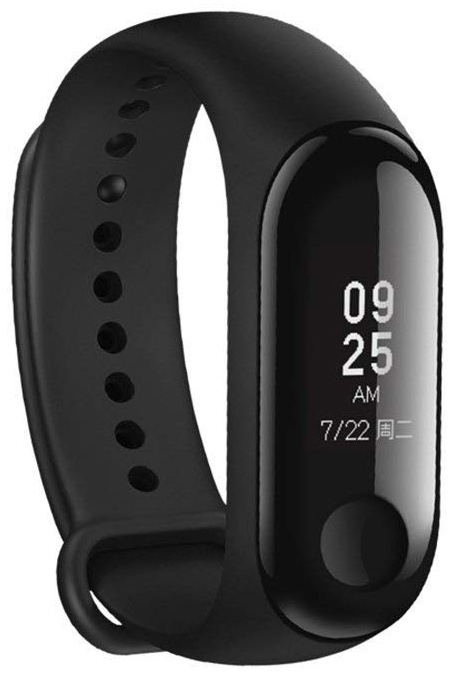 It may not be the most accurate tracker (it doesn't track sleep very well), but what it lacks in accuracy it makes up for in a great overall user experience and feature set, especially for the price. While there are great alternatives, the Fitbit Ace has features your child can grow into, and the Fitbit lineup is easily the best around when it comes to fitness trackers. $100 might be a big ask, but it's an investment in your child's fitness habits, and the tracker itself should last years, thanks to its hardy build. Mick Symons is a Senior Editor at mobile nations who has tested more than his fair share of fitness accessories, yet he can't seem to get rid of his cookie pouch. Daniel Bader is a Fitbit afficionado with a penchant for exercise and drinking too much coffee (though not necessarily in that order). Derek Kessler is a proper wizard who makes all this inane rambling look good.